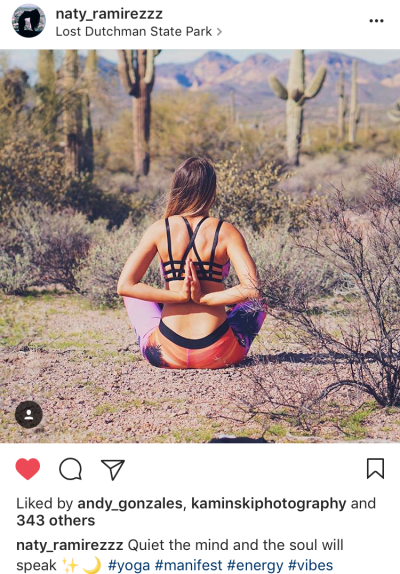 We’re sure you’ve sifted through a bunch of travel sites in search of things to do on your trip to Mesa but what better way to really get to know the ins and outs of a city than through its locals? 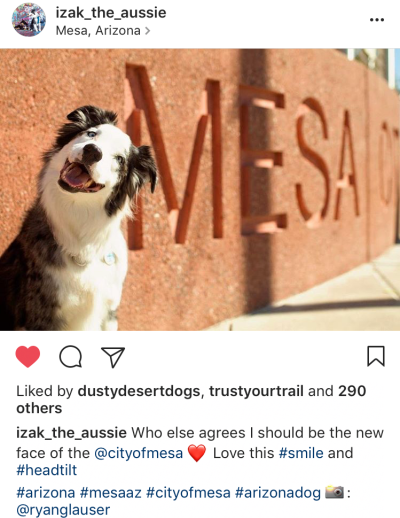 We got a few of our favorite Mesa-area Instagrammers to tell us their favorite places and things about Mesa to help you get a true local’s experience. Favorite thing about Mesa: All of the multi-use paths, parks and nearby hiking there is to explore! Favorite place to shoot: Superstition Mountains. 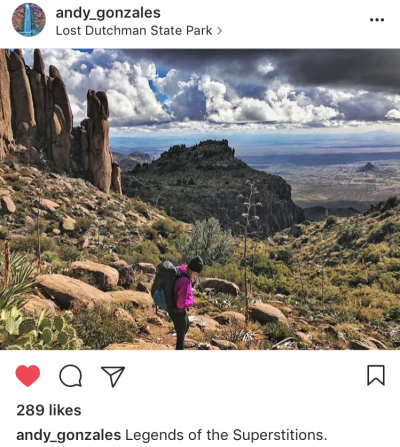 You get a nice view of them anywhere in the East Valley and once you hike past [the southwest landscape leading up to the base of the mountain] you have the vast wilderness largely unspoiled with endless places to explore and create. Also, factor in all of the history of the area and how much has happened in those mountains—it definitely adds to the feeling you get being there. Favorite thing about Mesa: Mesa is kind of in the middle of everything—I can get in my car, head east and hit the Superstitions or Canyon Lake. I can head a little north and be at the Lower Salt River or Saguaro Lake and if I go west I’m in Tempe or Phoenix! Its central location allows me to get to where I want to shoot faster. Favorite thing about Mesa: The diversity of people and things! 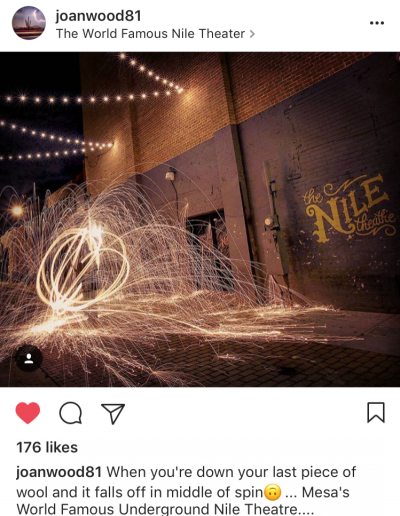 Favorite place to explore: Downtown Mesa, Commemorative Airforce Museum, Mesa Arts Center, Mesa Grande Museum, Lehi Rodeo Days with the fam, Second Friday’s art walk and local breweries! Favorite thing about Mesa: Spring Training, Salt River Tubing and recreation, visiting downtown businesses and dining…I have so many! 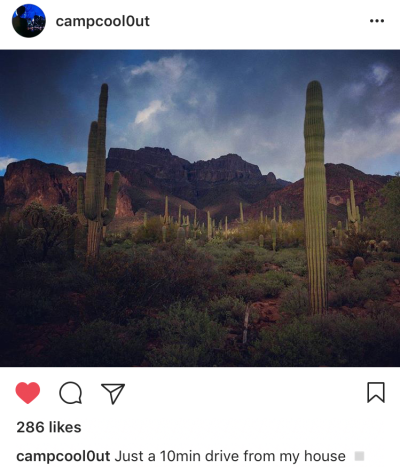 Tag your photos with #VisitMesa and #MesaCityLimitless to show us how you live like a local during your Mesa vacation.